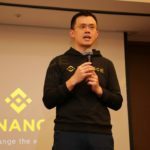 On Monday, March 25, the Celer Network token (CELR) will appear in the listing of the largest cryptocurrency exchange Binance. 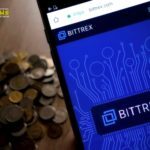 The new assets trading will be available in pairs with Bitcoin, Binance Coin (BNB) and stablecoin Tether (USDT). 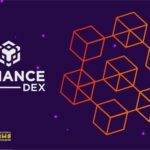 Binance also announced the completion of the CELR distribution among IEO-investors and participants in the CelerX technology testing program. 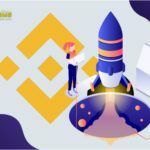 Recall, due to the huge hype and limited capability of the Binance Launchpad platform, the Celer Network tokens managed to acquire only a tenth of the participants of the ICO. © 2018 bit.news | queries 215, for 0.521 sec.